Teams from all over the northeast use our outstanding facility to host weekend tournaments for a number of sports. 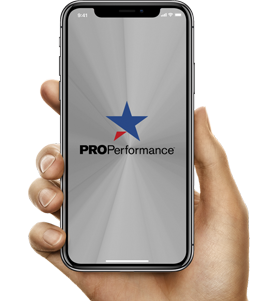 Pro Performance provides a superb facility to accommodate tourney play. A high performance playing field: The Pro Plex arena at Pro Performance is a 270’x180’ Generation 8 FieldTurf surface with the field markings for football, soccer and lacrosse, baseball, softball, and T-ball. No weather delays with our covered arena.